Since the 1970’s courts have mandated that municipalities build low-income housing in New Jersey. Despite constructing 92,000 units over the last three decades, a recent decision by the state Supreme Court could require more than 201,000 over the next eight years. This far-reaching mandate increases the current calculation for the need of low-income housing by 142 percent. The new quota is equivalent to 45 percent of all new housing starts in New Jersey over the last 16 years. To meet the court’s timeline, that would require constructing only low-income housing over the next eight years. But, the plan will also undoubtedly trigger costly lawsuits brought by builders to force even more construction. 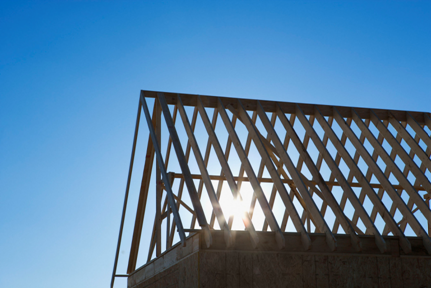 Under the builders’ remedy, more than ONE MILLION new homes would be needed, making way for a 30 percent population increase. The affordable housing plan being forced upon our municipalities anticipates a population explosion unparalleled since the Roaring Twenties. The state’s rate of population growth was 2.7 percent between 1970 and 1980, 5.0 percent between 1980 and 1990, 8.9 percent between 1990 and 2000, 4.5 percent from 2000 to 2010, and 1.89 percent over the five years between 2010 and 2015 . Even now, Rutgers economists predict average growth to only be 0.3 percent a year until 2026, an increase of only about 219,000 residents. So while our state has significant out migration, our communities are being told they have to build to accommodate made up population increases of as much as 30 percent! Our state is already the most densely populated in the country. With a little more than 3 million households in the state, the court’s mandate would increase the housing supply by as much as 30 percent anticipating a population growth of 2.73 million. If population booms at this rate, education costs would increase by over $11.75 billion alone. The communities that are targeted for these massive population increases also happen to be the communities that receive virtually no funding from the state for educational purposes. Who is to pay for the $11.75 billion in increased educational costs? The already most stressed and taxed people in the country. 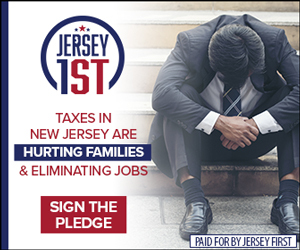 You, the NJ taxpayer. There is little doubt people need affordable housing. New Jersey remains number one in the nation for zombie and standard foreclosures, and is the sixth most expensive place to rent in the nation . We also top the nation in the number of millennials living with their parents . 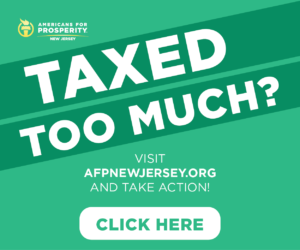 However, the lack of affordable rentals and housing isn’t due to lack of housing stock, rather it stems from residents paying property taxes that are often as much as their mortgage payments. Further, onerous court mandates on municipalities only drive property taxes higher. WE MUST FIX THIS ISSUE BEFORE IT IS TOO LATE. Over the next several days I will reveal plans to combat this insanity. 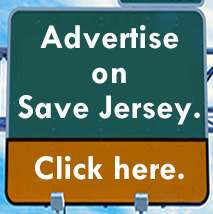 Please join me in saving our beloved state while we still can.